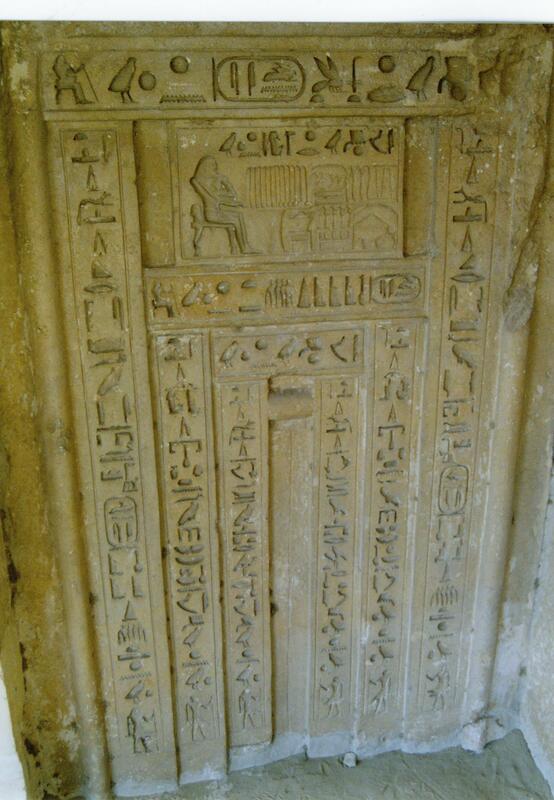 Alan Fildes Gallery: Saqqara » Saqqara » False door of Khenu. Alan Fildes Gallery » Saqqara » Saqqara » False door of Khenu. Khenu was a Tenant of the Pyramid of Unas, Noble of the King of the Great House. 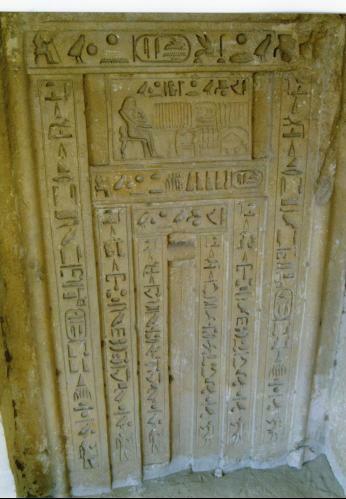 His tomb is north east of Unas Pyramid causeway and dates to the late VI Dynasty.